Presented to the market is this croft tenancy with a three bedroom detached family home located in the village of South Galson on the West Coast of Lewis. The property offers spacious, bright and airy accommodation throughout including a kitchen/dining, lounge, utility, family shower-room and three bedrooms. Benefitting from uPVC double glazing and oil central heating throughout. The property is surrounded by scenic croft land and original stone wall and extnds to approximately 3.54 hectares. There is a Cattle Byre on a fue which is currently used as a workshop/garage area and has great potential for conversion into a holiday let, café, art gallery or for livestock use. The land surrounding the Byre is ideal for growing plants and vegetables. 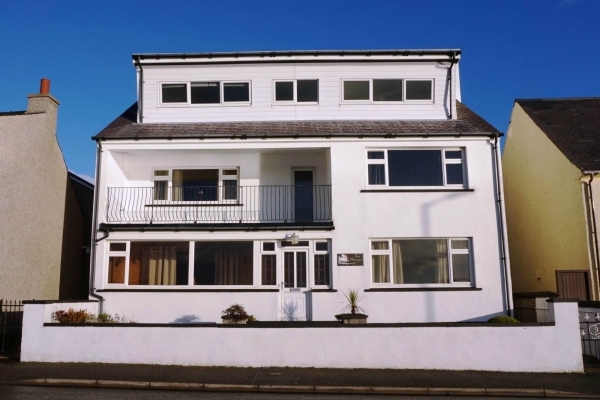 There are local amenities nearby including a primary school and pre-school, shop with fuel pumps and post office, doctors surgery, community centre, local restaurant and there are scenic coastal walks and beaches nearby. There is a regular bus service into the main town of Stornoway approximately 11 miles away with all amenities and services. Sale of the croft tenancy is subject to the Crofting Commission’s approval and Viewing is by appointment only.